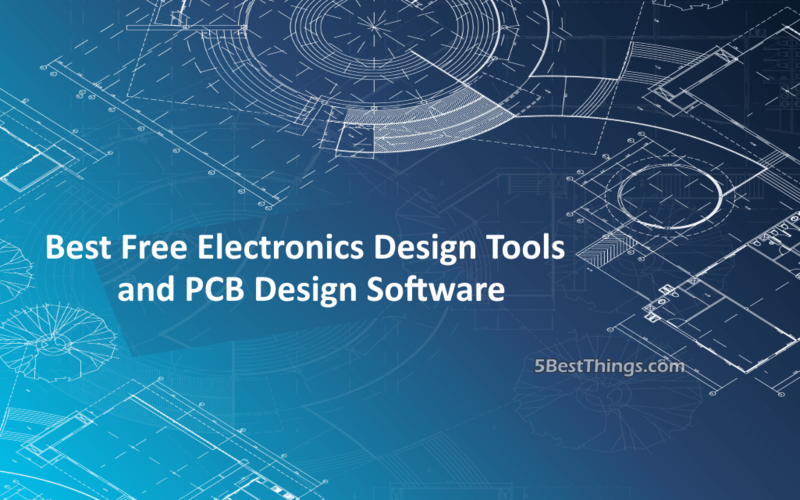 Freely available tools for electronics design and PCB design can be broadly classified under a number of categories as listed below. It is a good idea to check for school electronics projects and others that have implemented the features available in the tools listed below before starting out with your unique electronics project. Tools for Predicting PCB Characteristics – Microstrip Impedance is one of the best tools to help you predict PCB characteristics, so that you can easily work with track thickness or stack ups using the PCB track models available with Microstrip. Tools for Editing your Source Code – Notepad++ is a replacement editor for notepad, which has a full range of features that will enable you to make comparisons between two files. It can help you perform repetitive operations on a single file and also makes it easy for you to convert between ASCII and HEX formats. Its ability to decipher characters in multiple formats, tabbed browsing, and support for multiple language syntax through a color-coded interface makes it a very convenient and usable interface. Notepad++ is governed by the GPL license and is designed to run in the Windows environment. Tools for Editing Audio – Comprehensive audio editing and sound effects can be handled well through the use of Audacity, which has the ability to work with multiple file types including WAV, MP3, WMA, and OGG and can be used to carry out both export and import functions. The list of features accompanied by Audacity is very impressive for the purposes of mixing and recording. Audacity allows professional audio editing and multi-platform support for a number of operating systems including Mac, Windows, and GNU/Linux to name a few. Tools for Duplication of Hard Disk and Image Creation – Low-level image creation and sector-wise hard disk duplication can be carried out through the use of HDD Copy Tool. The HDD copy tool can be used to make exact duplicates of IDE, SATA, SCSI, SSD, or SAS and can work with external drive enclosures including Firewire or USB. The HDD Copy Tool can also work with a MemoryStick, MMC, SD or CompactFlash media. Tools for Browsing USB Devices and Controllers – A Windows GUI application that works as a device browser for USB is known as the USBView, which helps you access all the USB-based controllers and devices which are connected to your computer. Information about USB devices can be reviewed by the USB device browser which includes important fields such as the vendor ID, abbreviated as VID and the product ID, or PID for short. USBView can bring about a marked improvement in workflow efficiency and also guides you through the process of determining the best drivers to be loaded according to the information contained in the PID and VID. Tools for Identifying Codecs – A Windows-based freeware for identifying the codecs which are used in video files, is GSpot. The program is capable of checking if proper codecs have been installed and configured to enable proper playback. GSpot offers full support for the OGG format and limited support for other commercial formats, including QuickTime, MPEG, and Windows media. You can make use of the free electronics and PCB design software to develop your new electronics project extremely fast and with ease. The following sections enlist the best free electronics software available in the market. TinyCAD – TinyCAD can be used to draw circuit diagrams. Symbol libraries are available with TinyCAD to enable you to print your designs and publish them by copying and pasting them in Word or for displaying them as PNG on the Internet. Osmond PCB – Osmond PCB is a flexible tool that helps you design printed circuit boards (PCBs). It allows you to work with many different sizes for boards and a large number of parts and layers. Osmond PCB is designed to support surface mount parts as well as design through holes. Kicad – As an Open Source software with a GPL license, Kicad can be used to create schematic diagrams in electronics and artwork for printed circuit boards. Kicad can be used by anyone working with printed boards and schematic diagrams and supports up to 16 layers. gEDA – gEDA is designed for running on the Linux operating system, and consists of tools that are helpful in creating simulations, and for prototyping and production. gEDA is helpful in designing electronic circuits and for schematic capture. A number of free software applications for electronics design are offered by gEDA, which can help in generating Bill of Materials (BOM) for attribute management, for netlist formats and in the process of schematic capture. gEDA supports both digital and analog simulation and a layout for Printed Circuit Board (PCB) design. EasyEDA – As a cloud-based EDA tool suite, EasyEDA is free to use and does not require any installation. It serves as a powerful integration medium for schematic capture and contains a PCB layout with mixed-mode circuit simulation, which can be adapted to the cross-platform browser environment. EasyEDA is suitable for students, hobbyists, educators or engineers. DesignSpark PCB – One of the most accessible electronics design software is DesignSpark PCB, which is designed to reduce your concept-to-production time and can be learned easily. It has a powerful software engine for effectively capturing design PCB boards, layouts, and Schematics. 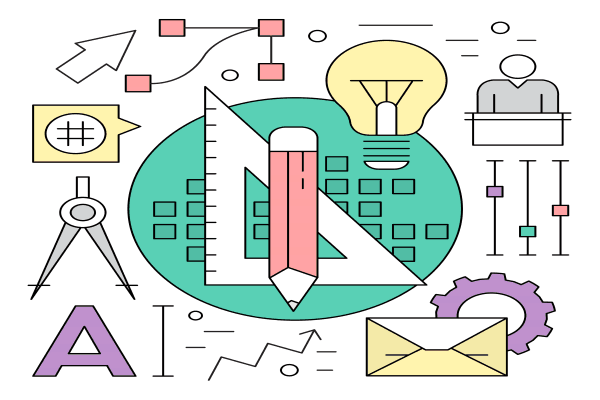 Fritzing – One of the most interesting open source software that is intended to support designers, researchers, artists and hobbyists in their creative work with electronics projects, is the Fritzing software. Fritzing enables you to learn in-depth about electronics circuits. 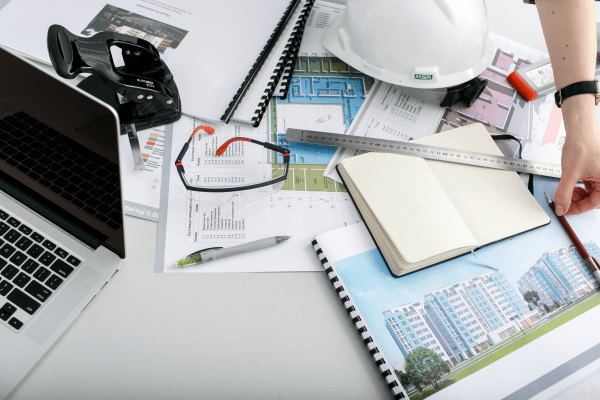 You can even prepare the required documentation and make your projects production-ready. Electronics hobbyists and students do not require highly complex electronics design software, which is complicated and expensive. The free tools enlisted above have a versatile set of characteristics and are downloadable for free. They offer the best advantages for the efficient designs of electronic components which can e used in full-fledged electronic projects.